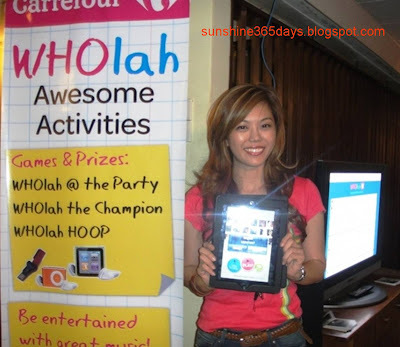 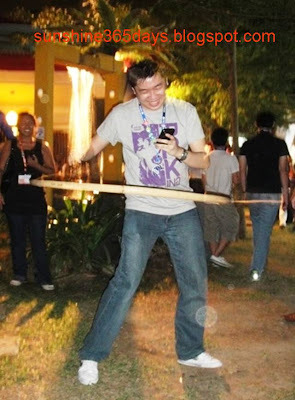 Carrefour Malaysia introduces WHOlah game during #WHOlah Friends #twtup party in The Masterpiece, PJ on 8th Sept, 2011. 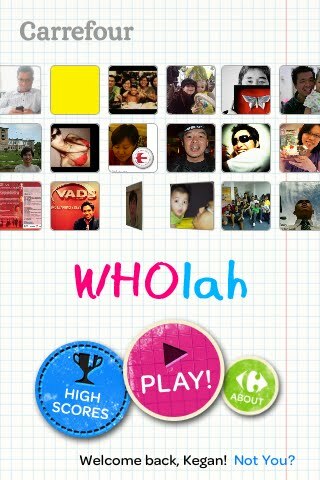 WHOlah is a free and highly addictive iPhone / iPad game that rewards players for knowing their friends. The game tests how well you know your friends by challenging players to recognize as many of their friends’ profile pictures as they can in 60 seconds. You can download the apps at iOSApps Store. 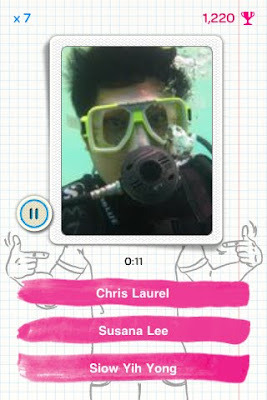 The game pulls the names and profile photos of friends from Facebook and flashes them on screen with three potential names of friends. Players gain points by successfully guessing their friend’s names. 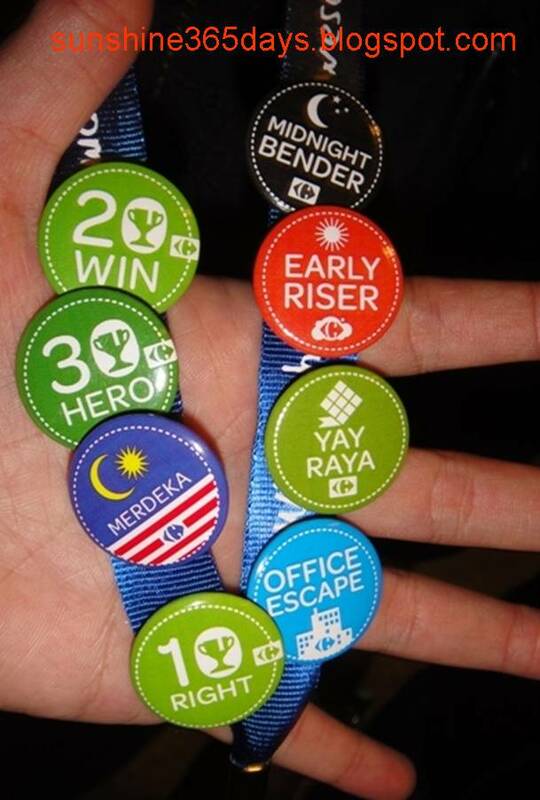 They also receive a variety of badges depending on the playing behavior, such as “Early Riser” for playing early in the day. 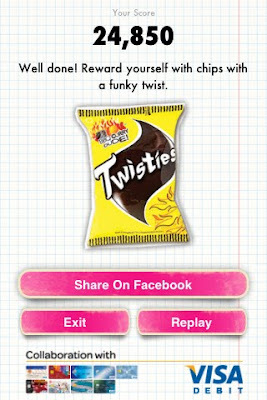 In partnership with the global no 2 retailer, Carrefour Malaysia and Visa, players who successfully score high win real prizes they can share with friends, ranging from Twisties to Ferrero Rocher. 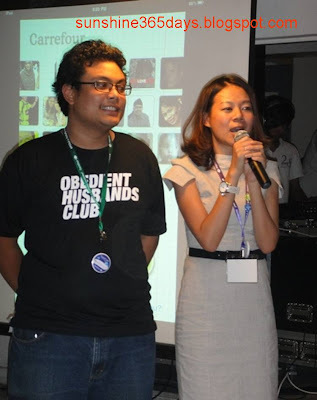 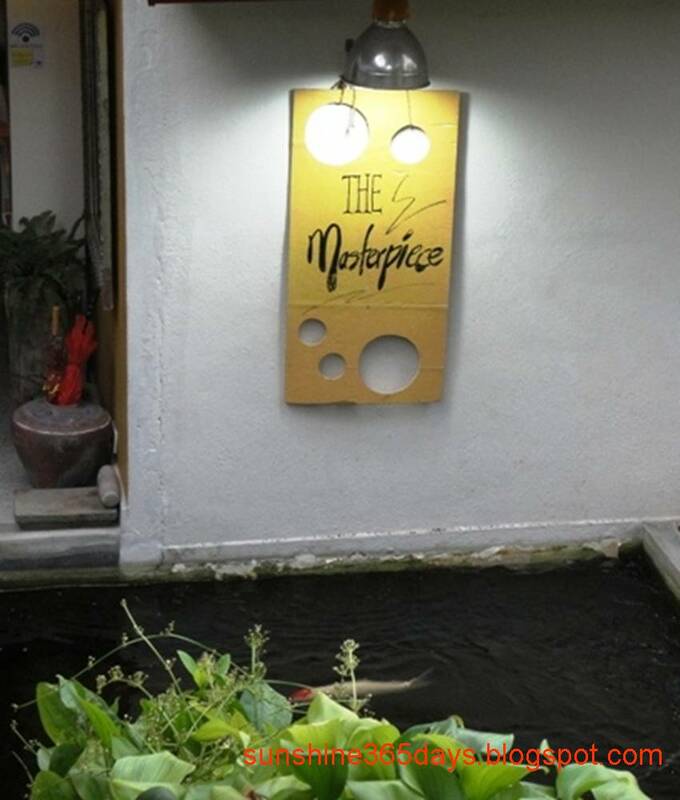 Carrefour Malaysia commissioned the game from Tandemic, a firm that builds communities and social movements, for a season of promotion around friendship. 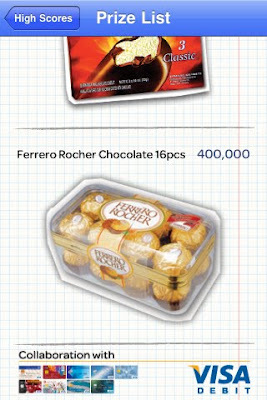 Real prizes can only be redeemed at Carrefour Malaysia. Customers can redeem the prizes by showing the game redemption screen at the customer service counter and then making a purchase with their Visa Debit. 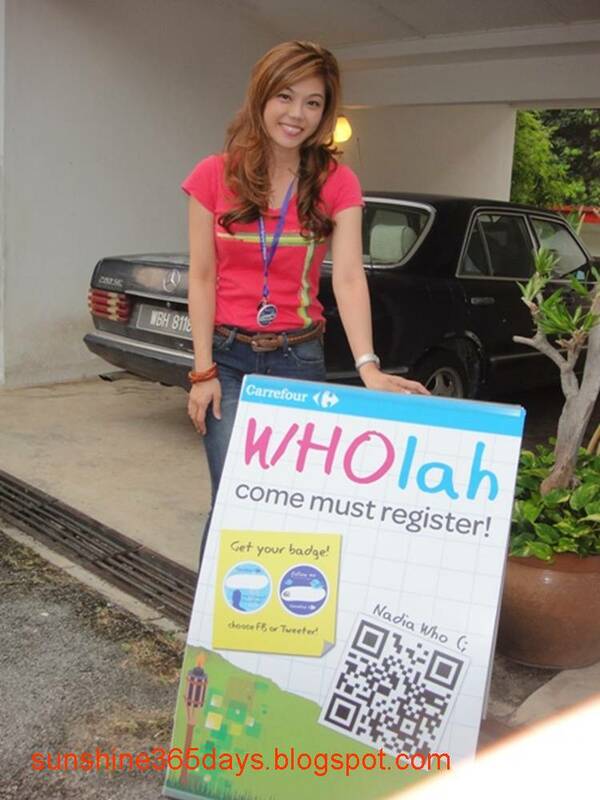 The application is free on the App Store at http://bit.Ly/wholah. 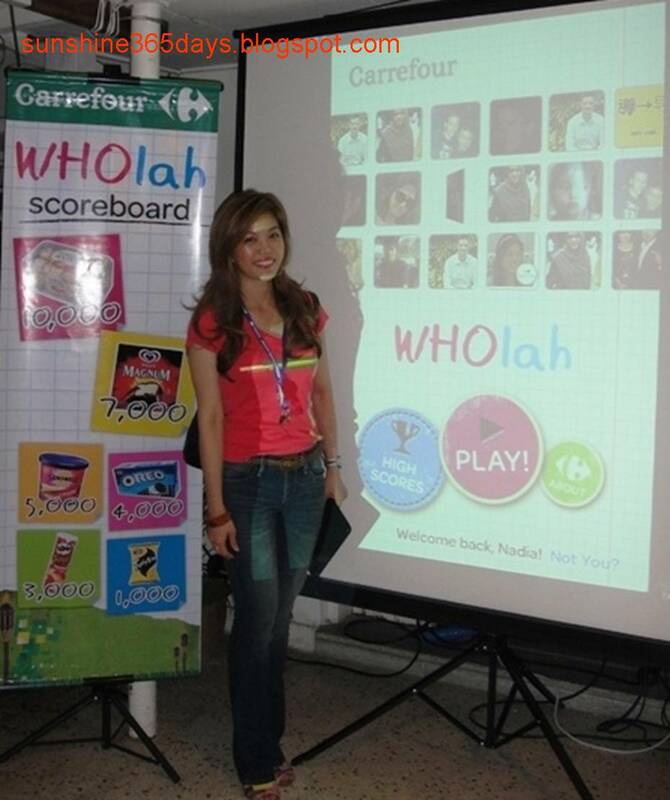 More on the application’s terms and conditions can be read at www.carrefour.com.my/wholah. 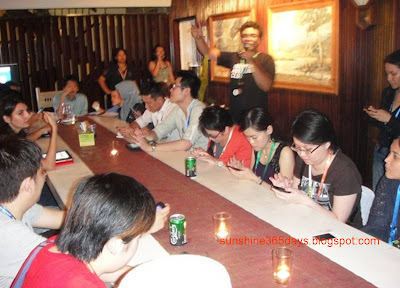 You can download screenshots of the application at http://db.tt/WM2Y33Y. 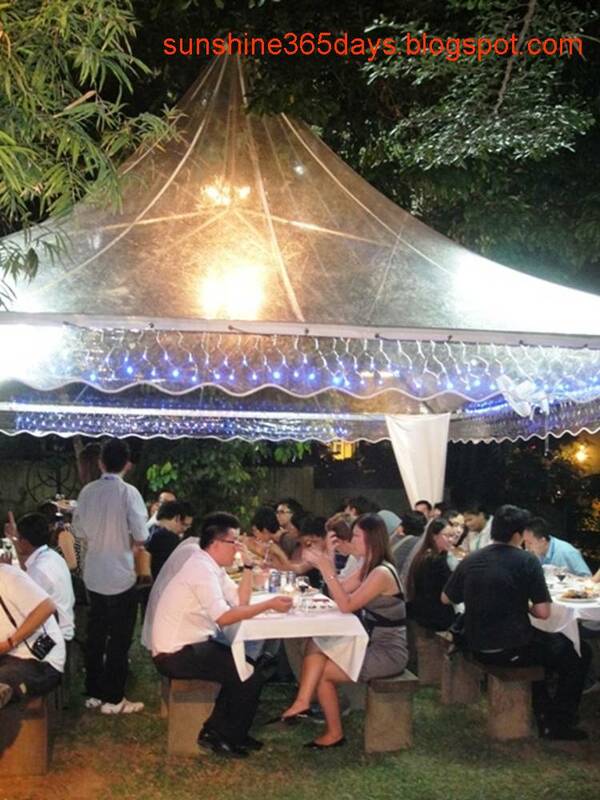 International supermodel Amber Chia, singer Fazley Yaakob and Imran Ajmain and former Miss Malaysia Universe runner up 2005 Chermaine Poo were at the WHOlah Party. 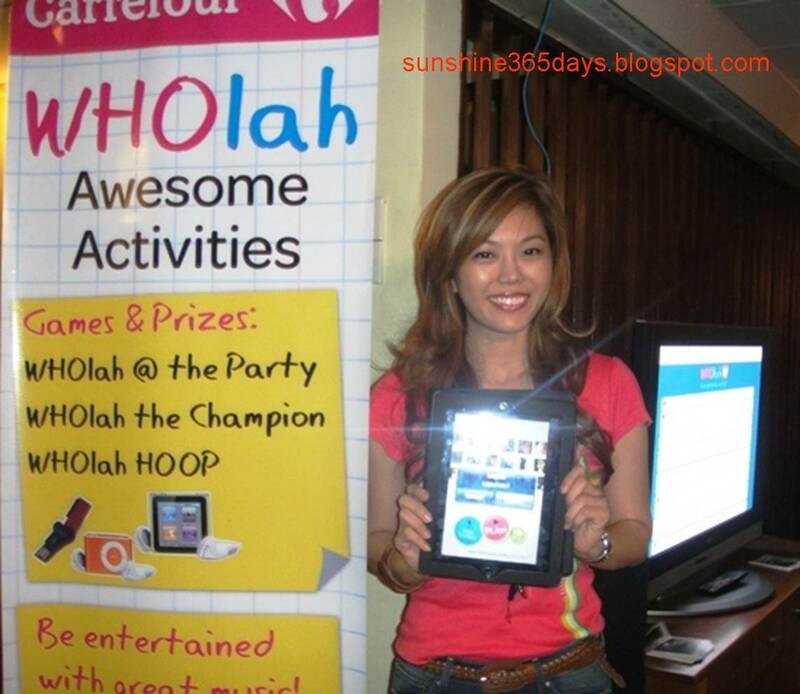 WHOlah Challenge... Who is the Champion? what is your score? what have you win?